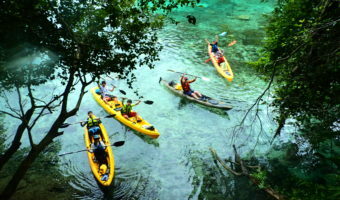 Dec.30pm. 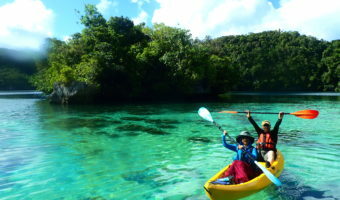 Palau’s diving trip, recommend kayaking for the last day. 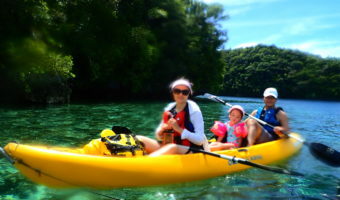 Dec.30.am.Palau kayaking trip for family. 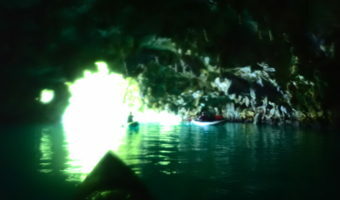 Dec.27. 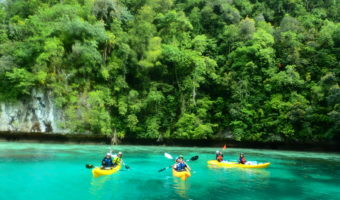 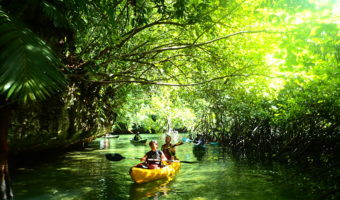 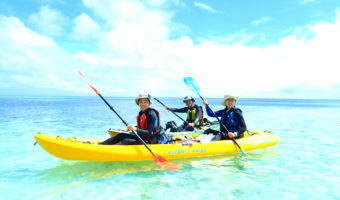 Kayaking experience in Palau it’s feel more closer to nature. 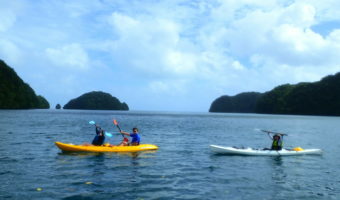 Dec.25 Fun kayaking time in Palau.